entries are open to males and females, 20-30 years of age who have a strong commitment to the rural industries and an involvement and passion for the Agricultural Show movement. 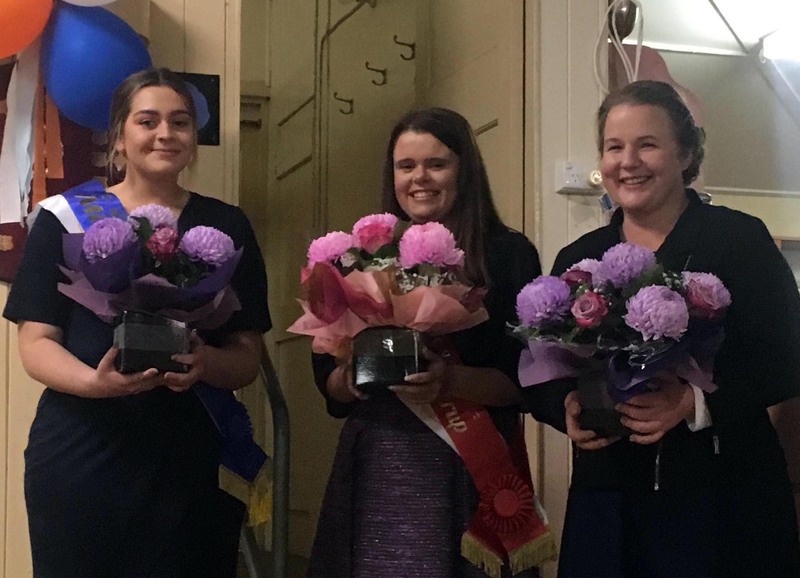 Entrants are selected for their knowledge, presentation, passion for the agricultural show movement and their community. Congratulations to you all, we are delighted to have such lovely people representing our show!